Still separating the men from the boys. 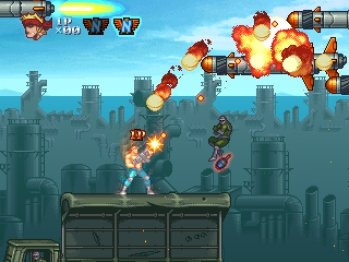 Explosive, action-packed shooter for 1 or 2 players! 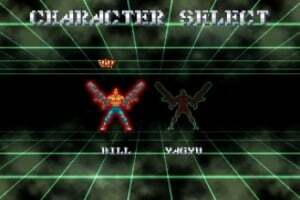 Take control of the Contra soldier Bill Rizer or samurai Genbei Yagyu and protect Earth from an alien invasion. 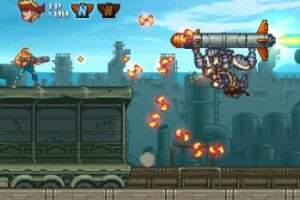 Arm yourself with powerful weapons and blast your way through hordes of deadly enemies and gigantic bosses. Destroy the evil Chief Salamander and his Neo-Salamander Force! i'm keeping a close eye on this one. Me too, I love the Contra games. I hope it has a progress saving feature. 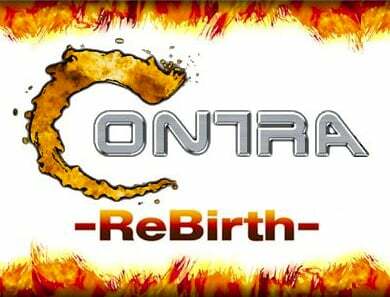 Contra is awesome!! 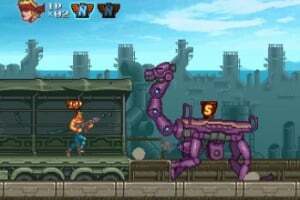 Now we need Contra for arcade! 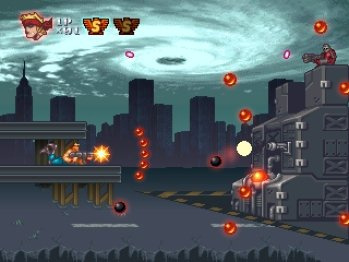 And Contra: Hard Corps! And Contra NES! I want this so bad. 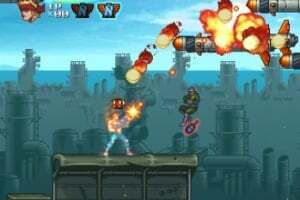 This should be what WiiWare should be used for, not soccer mom family games. Day 1 purchase when it hits NA. 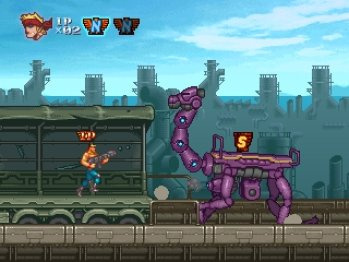 I've never played Contra, but I will now! Definite instant purchase. Nintendo, this is how you get my money. Yes! This is sweet I hope we get this soon. I'm hoping for Castlevania ReBirth next. Hopefully this is a sign the NES version is on its way. 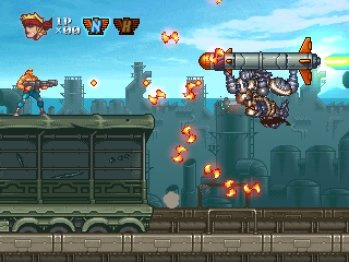 The game looks awesome. 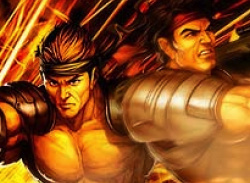 IGN is projecting a North America release in the month of August, near its PAL release date. Result: They came close, but it was September 4 & 7. I WANT CONTRA ALL OF THEM!!!!!! This has my attention. 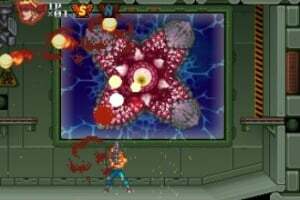 I have to admit, Contra for the Nes and Super Contra for the Super Nes were two of the greatest co-op games created. Good for the DL service. Looks to be a good title, can wait to see the actual product. I just downloaded Contra Rebirth to see how it compares to my beloved Contra III on the SNES. It's not bad really, perhaps not quite as good as the SNES classic which it seems to be based on, but not far off in terms of quality and fun. Intro to level 2 was pretty funny! 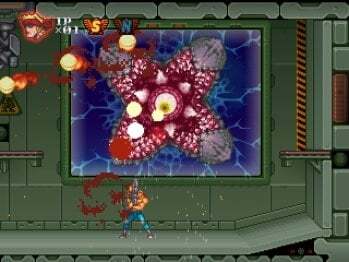 On the whole I like it a lot, it's as hard as nails of course just like all the other Contra games, so if you are a bit of a lightweight then you might want to give this a miss! 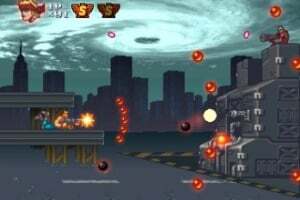 Your list is spot on, whilst the Mode 7 and background effects sound really cool, the lack of smart bombs and dual wielding is a worry (I enjoyed the Mega Drive levels on GBA, but weren’t no dual weapons and the lack of top down Mode 7, the main complaints about GBA Contra?). Thing is I'm such a fanboy that even though Gradius Rebirth only scored a 6, the play time and enjoyment I got out of it was like I was playing an 8 star game. 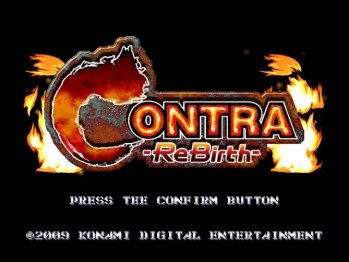 If Contra Rebirth snatches a Nintendo Life 7/10, then roll on Monday, because in the eyes of this beholder I'll be reveling in a 9/10 game. lol. 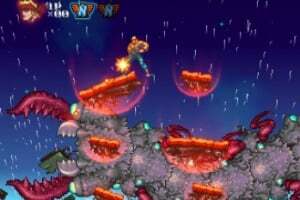 In regards to my above comment 19, previously I had only read Corbie Dillard's Gradius Rebirth Review, I had not read any of the 124 comments below it, so I did not realise that a debate had already taken place about the validity of review scores. I definitely do not want to be the Nintendo Life noob who accidentally re-opens a can of worms. First off, I completely understand the diversity of Nintendo Life's readership, which is why reviews can not be solely written for people who have enthusiastically, possibly blindly, followed an entire franchise like me (as I said I'm a fanboy). 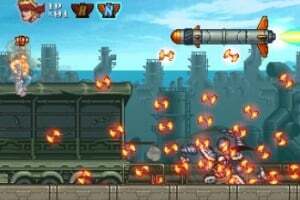 Secondly, any reviewer with detailed shmup knowledge ranging from Otomedius Gorgeous, Gradius V, Mars Matrix, Parodius/ Twinbee/ Salamander PSP collections to Cave PCBs in an arcade cabinet (Deathsmiles, Muchi Muchi Pork, Ibara, & Espgaluda II) and compiled a top 100 shooter list, has actually earned my curiosity and increased my interest to read more about what they have to say. The game could get a 3 and I would still want to read their opinion. As was mentioned in the comments, the actual words in the review assemble a more detailed game analysis than any score at the end. I was not having a 6 month late dig Corbie, I promise. Shame on Konami. 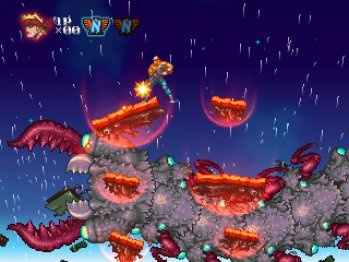 It's not released in Italy, as happened with Gradius Rebirth. I found the debug menu! 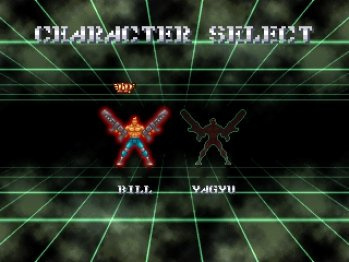 By pressing the firebutton and start button on the titlescreen, you access the menu. You can try the levels as welll as a testlevel, and unlock at least one of the extra characters by choosing Test2. 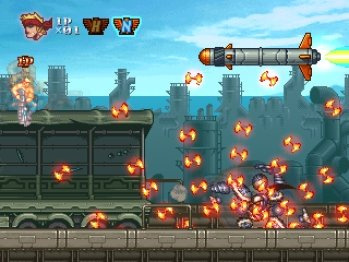 You can also switch on invunerability to shots and enemies, it´s called "MUTEKI"
hehe...it's come out soon here in the states...can't wait! Well I'm done playing easy mode and the game. I could play normal and hard; if I want to die a lot. I have to agree the game was too short; similar to Final Fantasy IV: The After Years. I'm getting very picky on what I buy now.